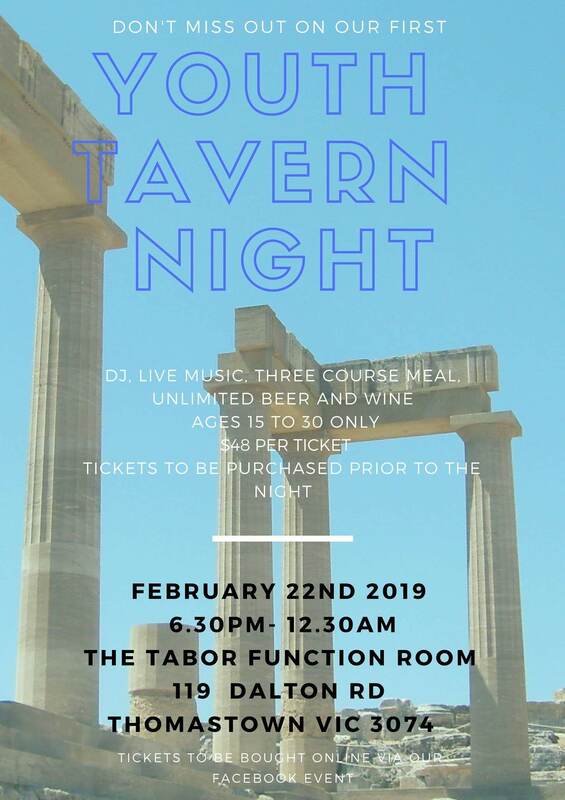 DJ, live music, three course meal, beer and wine. Ages 15 to 30 ONLY. $48 per ticket.